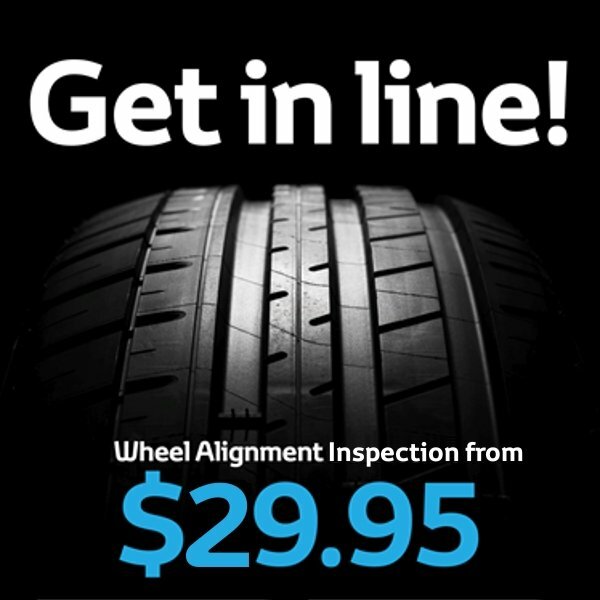 Your Toyota Certified Technicians can help get you back in line with the road in no time. *Results may vary depending on model and weight of vehicle. Please see Service Advisor for more details. Clear vision is essential to safe driving, especially during sudden rain squalls on Guam. 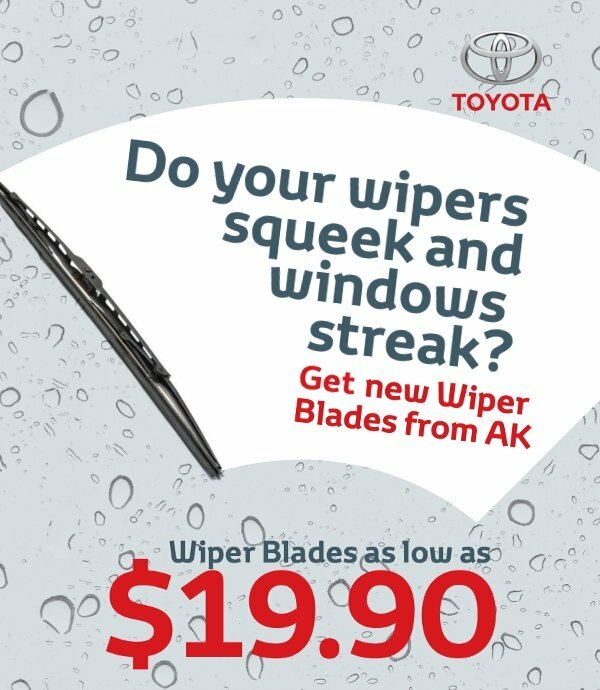 Squeaky wipers and window streaks are indications that new wiper blades are required. Your certified AK technician can help get you safely – and confidently – back on the road.